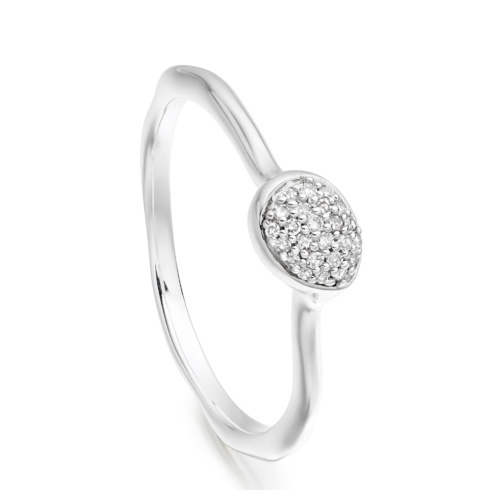 The organic oval shaped gemstone is rose cut to bring out its unique tones and natural variations. 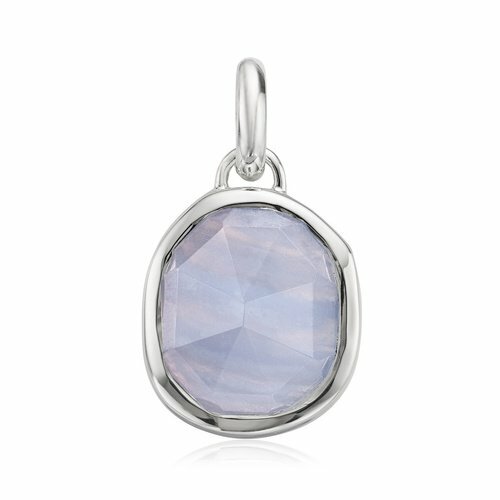 The Blue Lace Agate gemstone is set in Sterling Silver and measures 13.6mm x 12mm. The band measures approximately 1.5mm thick at widest point. 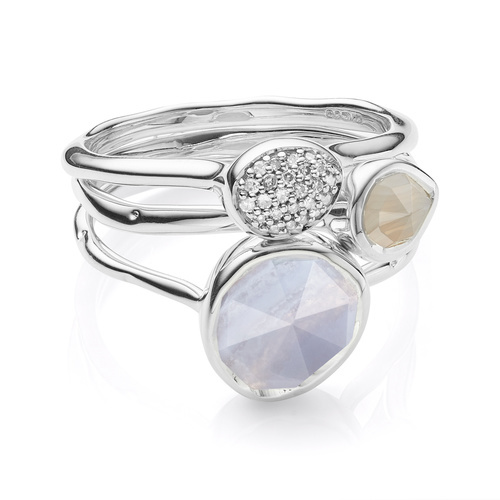 Stack with other Siren rings for an eclectic, individual look. 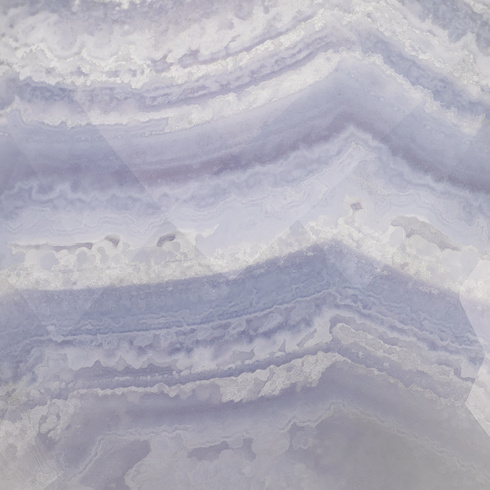 The Siren collection is inspired by underwater treasures and the glamour of southern Italy. 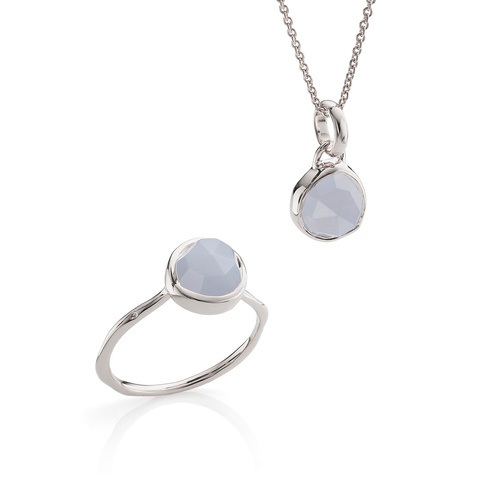 This ring, bracelet and necklace set features genuine Blue Lace Agate gemstones - a Chalcedony stone with a meaning of 'tranquillity' and associated with Pisces in the Zodiac.